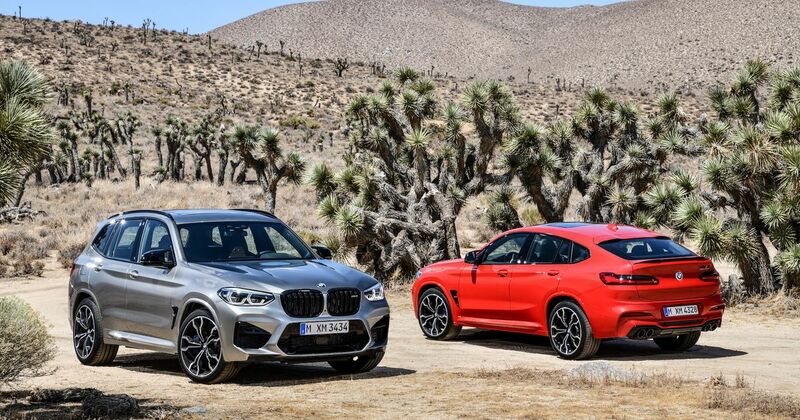 For the first time ever, you can buy either a BMW X3 or X4 that’s been worked over by M Division. 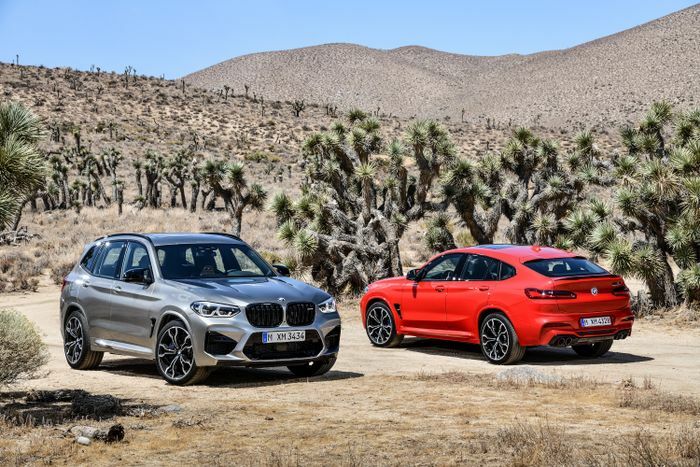 And if you’re feeling particularly power hungry, you’ll be pleased to learn that both the newly-revealed X3M and X4M can be specced in ‘Competition’ guise with 503bhp and 442lb ft of torque on offer. Lordy. The entry-level version isn’t exactly wanting for poke either: it develops 471bhp and exactly the same amount of torque. Unlike the X3M and X4M’s main rival, the Mercedes-AMG GLC63, these meaty outputs aren’t the work of a V8. 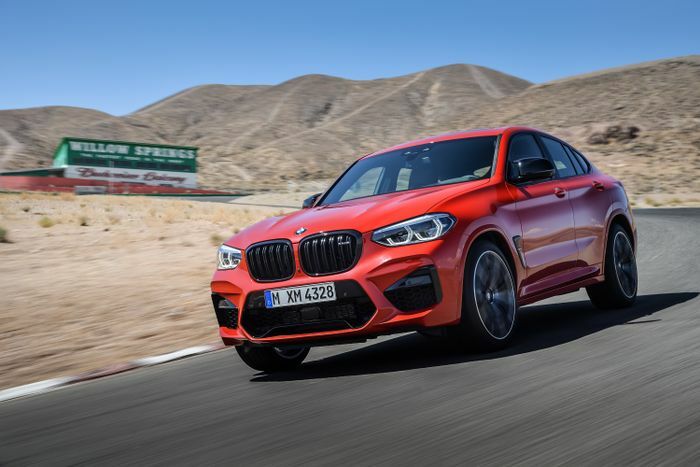 Nope, BMW has developed a new 3.0-litre inline-six derived from the B58 that’s used in the likes of the M140i and X3 M40i. The ‘S58’ has a single-turbo, twin-scroll arrangement in the base model, while the Competition has a twin-turbo setup. It’s highly likely these are the engines that’ll propel the next M3 and M4. The new engine sends its thrust to all four wheels via an eight-speed automatic, with the system heavily biasing the rear wheels. Traction off the line must be mighty, as the Competition variants will do 0-62mph in 4.1 seconds, despite knocking on the door of two tonnes apiece. The standard models, meanwhile, crack the benchmark sprint a tenth slower. All models come with the usual range of styling tweaks including bigger vents, vast alloy wheels and subtle aero additions. Opt for a Competition version of either, and the gigantic kidney grilles are finished in gloss black. 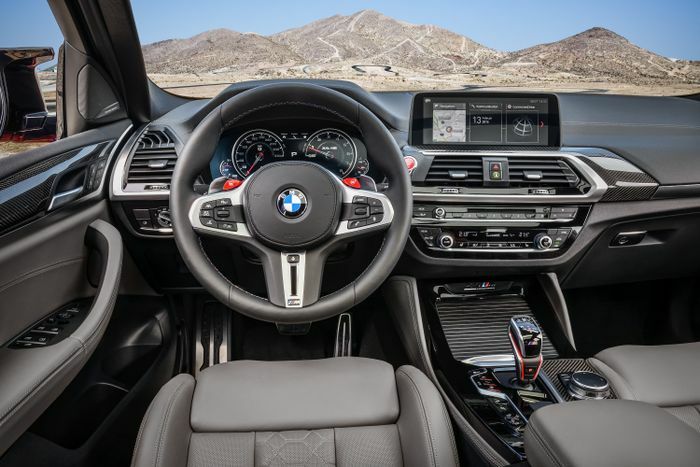 Is it an improvement for the divisive front end of the X3? We’ll let you thrash that one out in the comments. 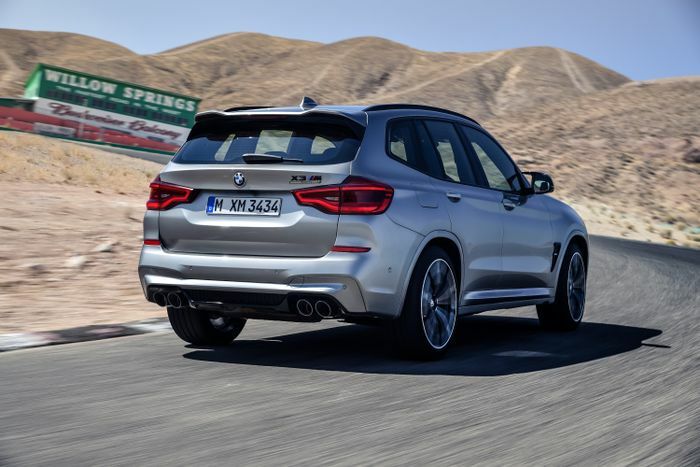 BMW hasn’t revealed pricing for the standard cars yet, but we do know that the X3M Competition is £77,070, while the X4M Comp is a smidge more at £79,990.